The Fon network in France is formed by SFR Fon WiFi hotspots. 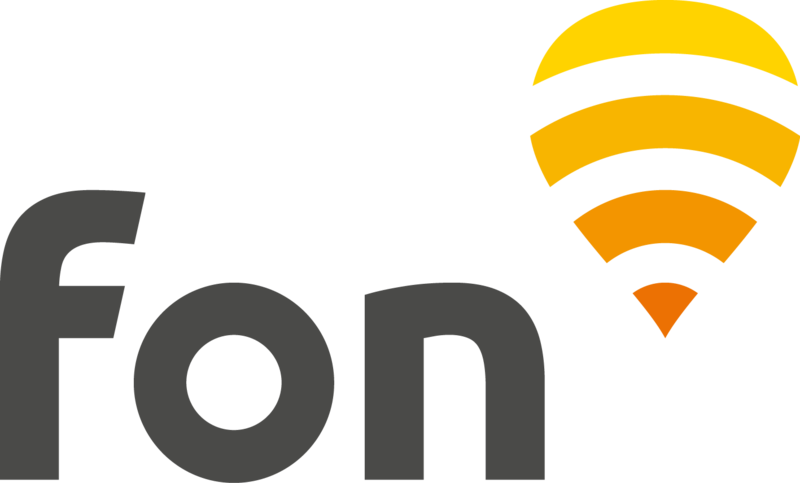 Here is all you need to know so you can connect to our network in France as a Fon Visitor. Fon passes are available for purchase and only valid at SFR WiFi Fon hotspots. Note: Fon passes are also available offline (no need to be connected to a SFR WiFi Fon hotspot) through this link. The purchasing process is the same as described below. If you wish to purchase a pass for the first time, look to see if a WiFi signal "SFR WiFi FON" is in range of your device and if so, connect to it. You will be redirected to a new login page. Select the radio button "Pass & Fon users" and log in with your username and password (email and password used for creating your Fon account).